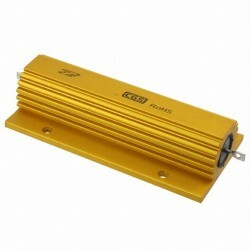 150 Watt 100 ohm regenerative braking resistor for Argon servo drive. Ideal for 200-240VAC installations. Typically one resistor is sufficient for multiple drives. 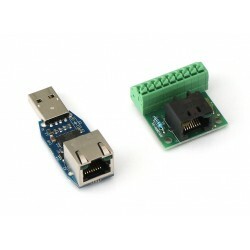 A bundle of SimpleMotion V2 break-out board (SMV2BRK) and SimpleMotion V2 USB adapter (SMV2USB). These are items to be used with any SimpleMotion V2 bus based devices (Argon). SMV2KIT is highly recommended for anyone purchasing Argon drives. 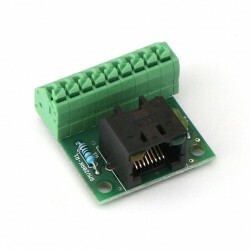 SimpleMotion V2 break-out board (SMV2BRK) is an accessory to be used with any SimpleMotion V2 bus based devices (especially useful with Argon). 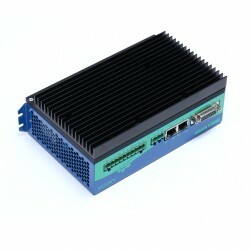 SMV2BRK reduces wiring work and chance of error. 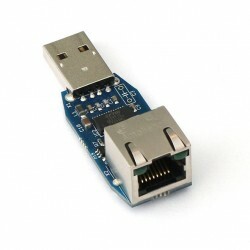 SMV2BRK is highly recommended for anyone purchasing: Argon servo drives SMV2USB adapter Also notice that SMV2USB and SMV2BRK are available as kit SMV2KIT which has lower cost than the two separately. 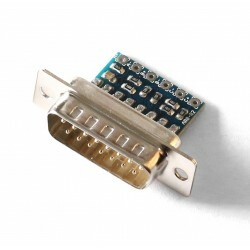 Argon resolver adapter is a small sized device that adds resolver feedback device support to the Argon servo drive. Optional heat sink for Argon servo drive. 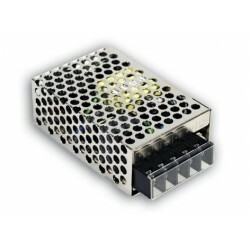 Mean Well 25 Watt 24 VDC power supply to be used with IONICUBE and ARGON devices. 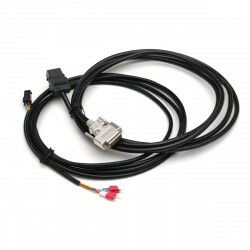 Extension cable set contains ~3 meter (~10 feet) extension cables for MiGE servo motors.